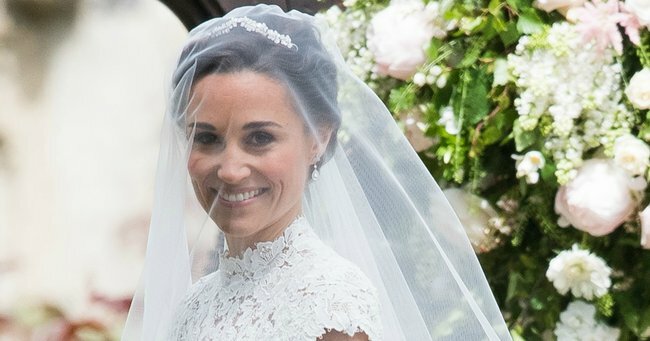 Prince Harry wasn't the only guest without a date at Pippa's wedding. 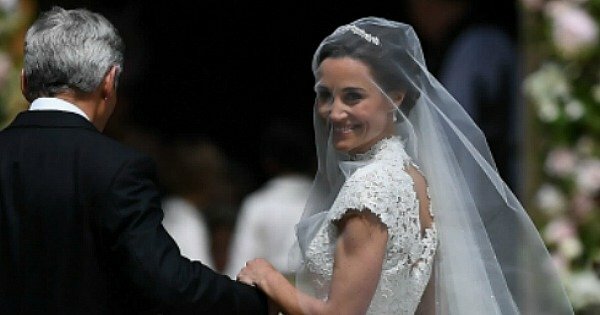 Prince Harry wasn't the only one hit with the 'no ring no bring' rule at Pippa's wedding. 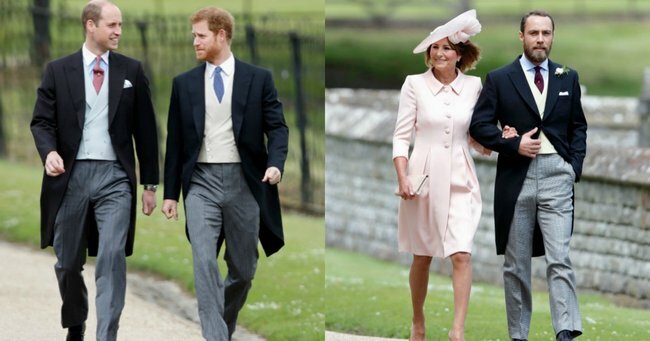 Since making it official on Saturday afternoon, there’s been much talk about Pippa Middleton’s wedding to James Matthews and the fact that Meghan Markle, the girlfriend of Pippa’s brother-in-law Prince Harry, was not invited to the ceremony. ‘They’ve been dating for a year, what’s the big deal?’ people cried. ‘It’s because the royal family doesn’t support the relationship!’ others claimed conspiratorially. 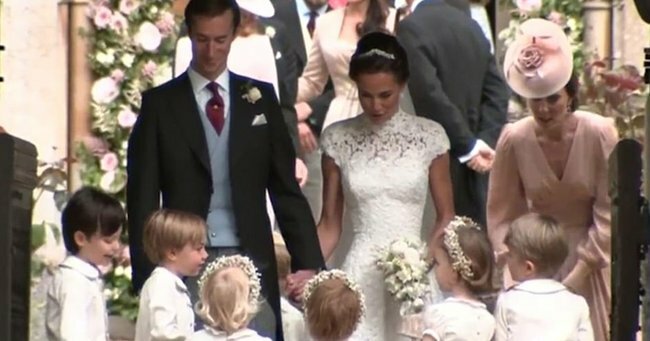 James Matthews and Pippa Middleton at their May wedding. Source: Getty. &apos;Divorcees aren&apos;t welcome,&apos; others purported. But in case you missed it, another star attendee of the couple&apos;s nuptials was also banned from bringing a date to the wedding - the groom&apos;s younger brother and groomsman, Spencer Matthews. 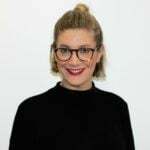 But despite the fact that Spencer is currently dating radio host and model Vogue Williams, he too, like Prince Harry, was not given a plus one for his brother&apos;s big day. Spencer Matthews attends his big brother&apos;s wedding. Source: Getty. So while it may have been highly disappointing to miss an opportunity to spot Meghan Markle at the side of Prince Harry, at least he wasn&apos;t the only singleton in attendance. 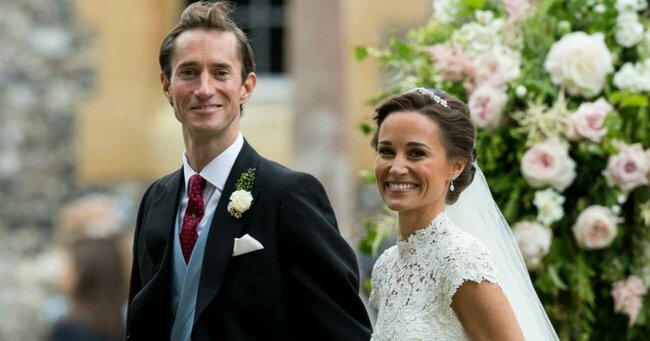 Gallery: Pippa Middleton and James Matthews&apos; May wedding. 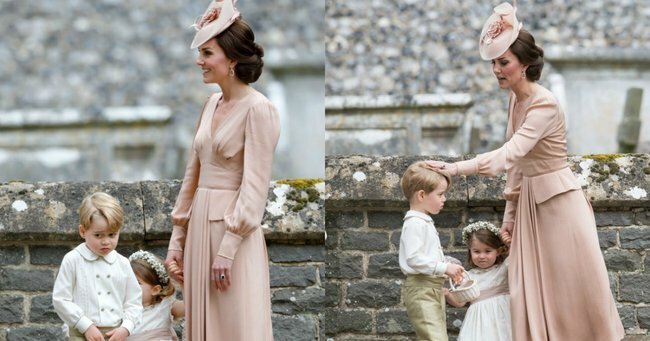 Kate Middleton on sister-in-charge duty.Source: Getty. Princes William and Harry; Carole and James Middleton.Source: Getty. Kate Middleton with Prince George and Princess Charlotte.Source: Getty. Michael and Pippa Middleton.Source: Getty. 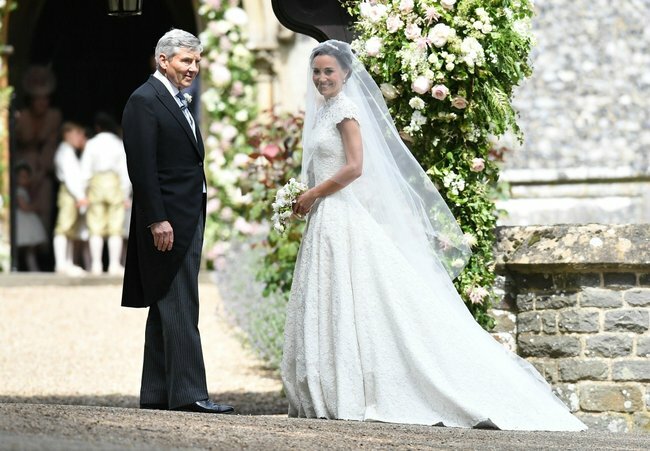 Pippa Middleton and James Matthews.Source: Getty. 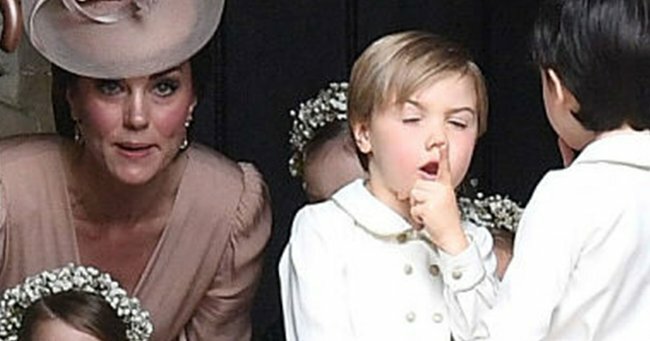 The moment Kate Middleton realises Prince George has gone rogue...Source: Twitter.